Nikki’s Glitz and Glam is an Authorized Dealer of Jim’s Formalwear. 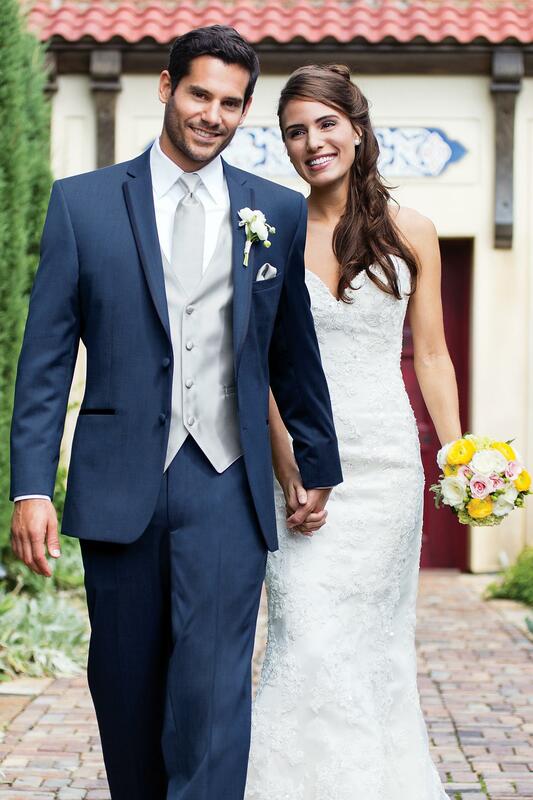 Jim’s offers a wide array of styles and price points in Tuxedos for rental or purchase. Jim’s & Nikki’s have many designer collections to choose from and price categories based on your budget. Nikki's prices are the best in town and can’t be beat on value. 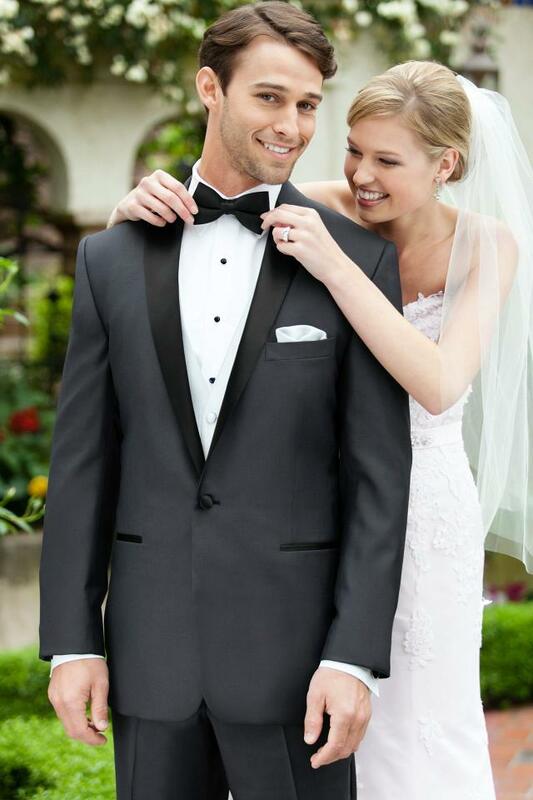 Nikki’s tuxedo specialist will find that perfect tux and will fit you to the tee. Nikki’s is a Prom/Homecoming, Mother of the Bride and Groom and Bridal Boutique and can fit your partner in the matching tux , right on premises. 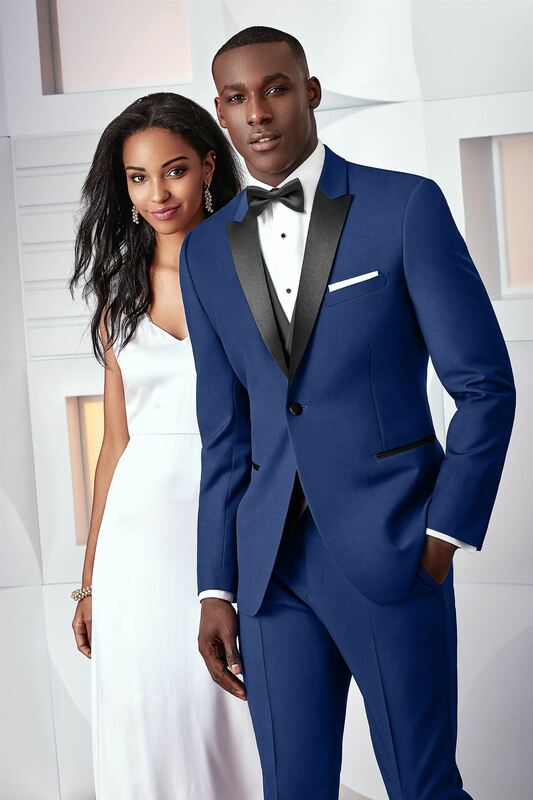 Colors and accessories for the tux are offered in many varieties so that night out will be fantastic. You’ll be the best couple at that Gala, Prom, Homecoming, Wedding or Party.